It's back! 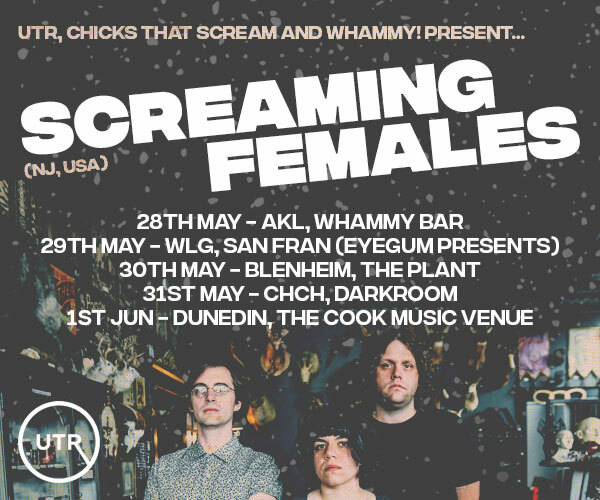 the Local Scene Is all about Kapiti's original music. Preorder tickets now, last time we sold 240, and it was crazy full. 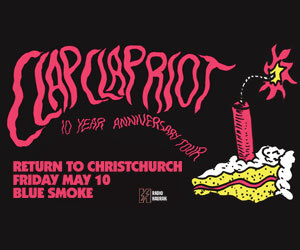 Come listen to the sound of Kapiti. 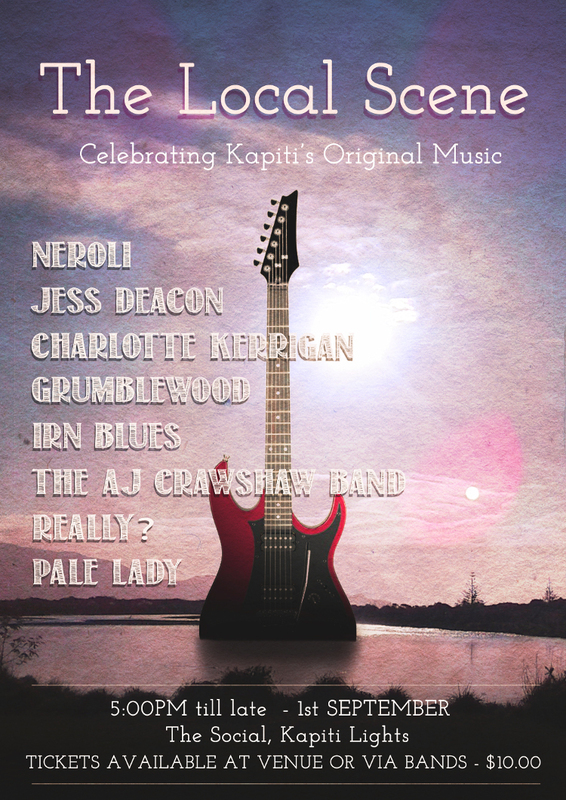 For only $10 you get to hear 8 of the best original music acts on the Kapiti Coast. The night will be starting with acoustic acts then from 8pm on, it gets into the bands. Come for part or all of the night. 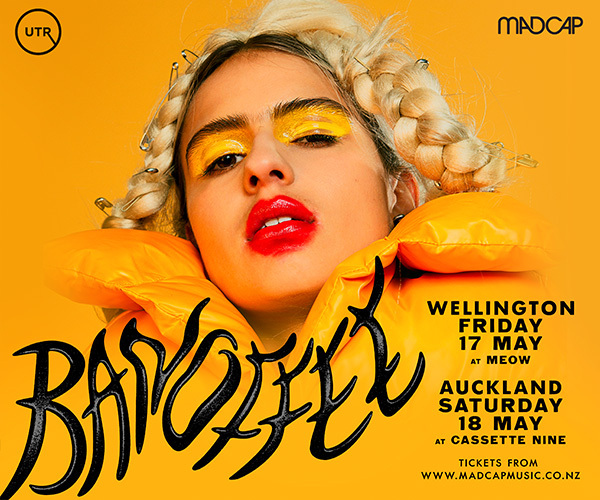 Tickets available from the venue or your favourite act. A quick note: If you buy tickets from an act 100% of the ticket money goes straight to them. It would be a massive support to them.